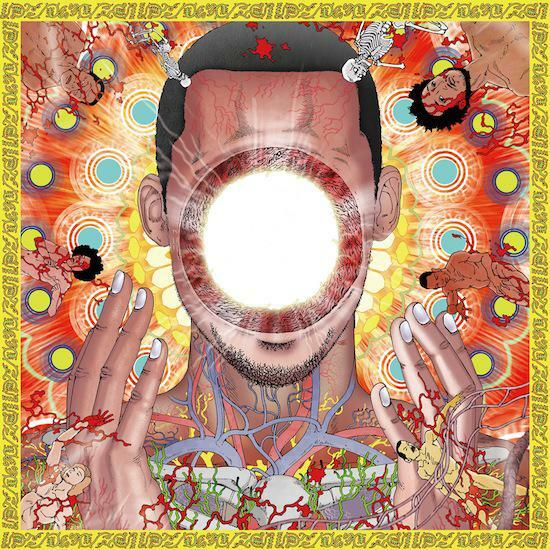 A little while ago, Flying Lotus announced his new album, You're Dead!, the follow-up to 2012's Until The Quiet Comes. Now he's set out his stall a little more: it'll be out on Warp on October 6 and will feature collaborations with Herbie Hancock, Kendrick Lamar, Snoop Dogg and Angel Deradoorian, formerly of Dirty Projectors and currently working with Animal Collective's Avey Tare in his Slasher Flicks band. There'll also be appearances from Captain Murphy, Flying Lotus' own rapping guise, and long-term associates Thundercat and Niki Randa of Blank Blue.